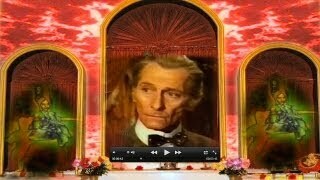 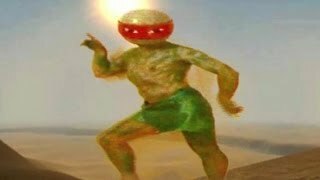 Thank you for beaming in fellow Jellybottys, we are eternally grateful. 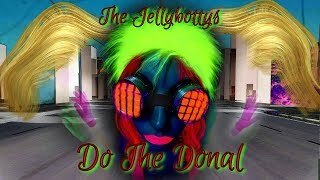 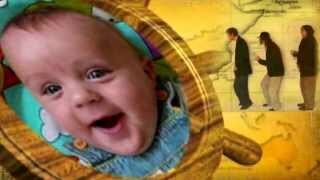 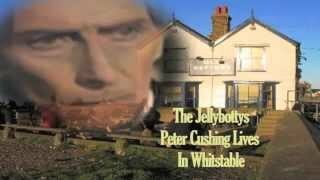 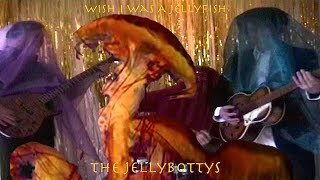 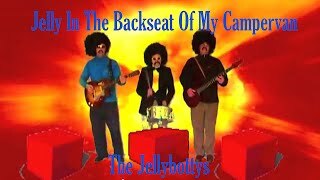 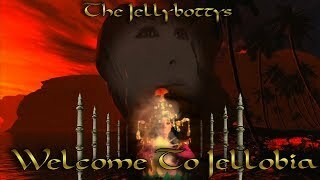 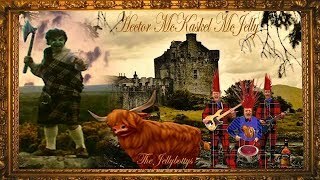 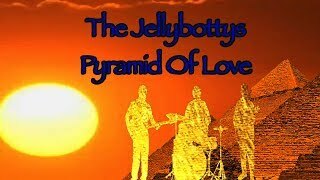 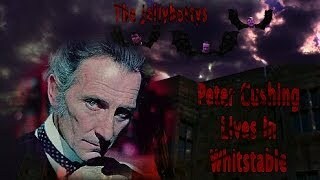 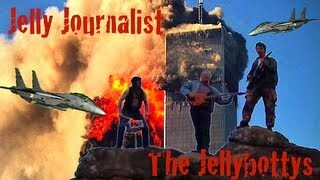 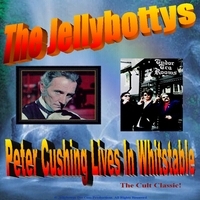 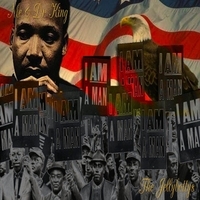 Feel free to browse the Jellybottys music videos and song downloads below and from the list on the right. 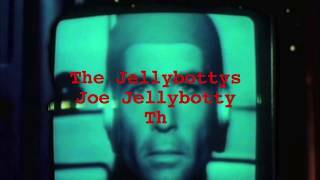 Thanks again for your jellytastic presence on our webspace! 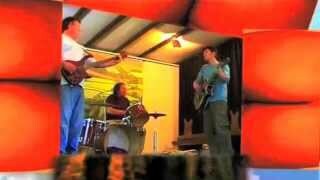 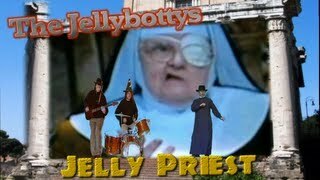 Jelly Priest by The Jellybottys - Party At The Vatican With The Jelly Priest! 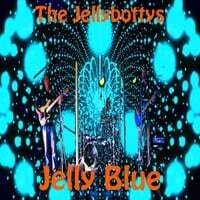 A Few Jellyheads Already Have! 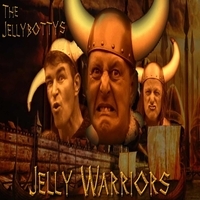 The Jellybottys Songs are now available on iTunes Here! 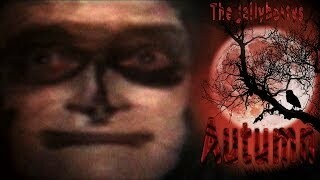 Amazon Here! And Google Play Here! 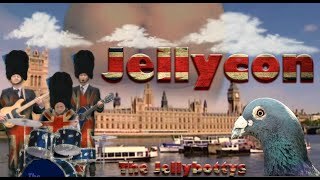 Thank you for visiting, may the Jelly be with you! 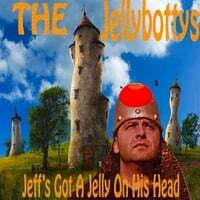 Join The Jellybottys On A Jelly Social!